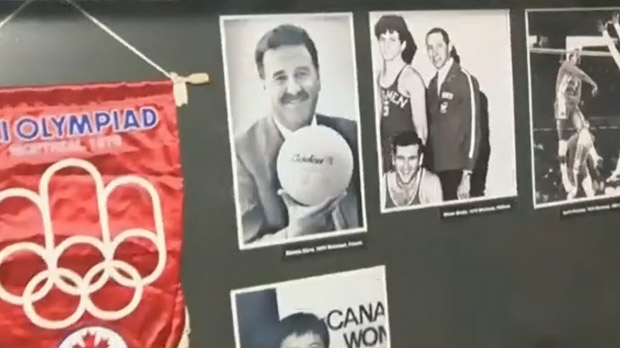 File image of an exhibit at the Manitoba Sports Hall of Fame, one of the newest attractions to get the designation. The Manitoba Government and Travel Manitoba have newly designated seven destinations as ‘Star Attractions’. This designation is used for attractions, parks or casinos that have the potential to appeal to visitors from outside the local area. To date, 63 locations have been given this designation. “The Star Attractions program ensures marketing support for great tourism attractions in Manitoba,” said Colin Ferguson, president and CEO of Travel Manitoba, in the news release.